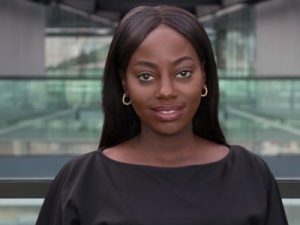 Since 2015, WeAreTheCity’s Rising Star awards have highlighted the achievements of over 400 future leaders and role models across a variety of different industries and professions. To celebrate the Rising Star Award’s fifth birthday, we are inviting you to nominate an amazing woman. The nominations process for all categories, our Rising Star Champions and Company of the Year award opened on 01 February 2018. Nominations will take place online via the Rising Stars website. For details of the criteria to enter the awards, visit here. 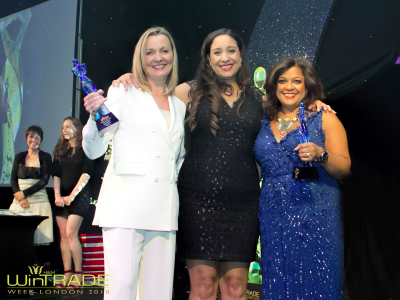 We are proud to announce that our previous winners have gone on to achieve phenomenal success. 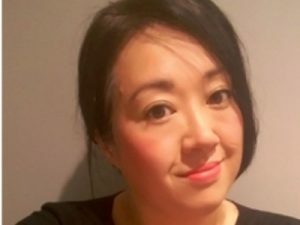 You can read about some of their achievements here. 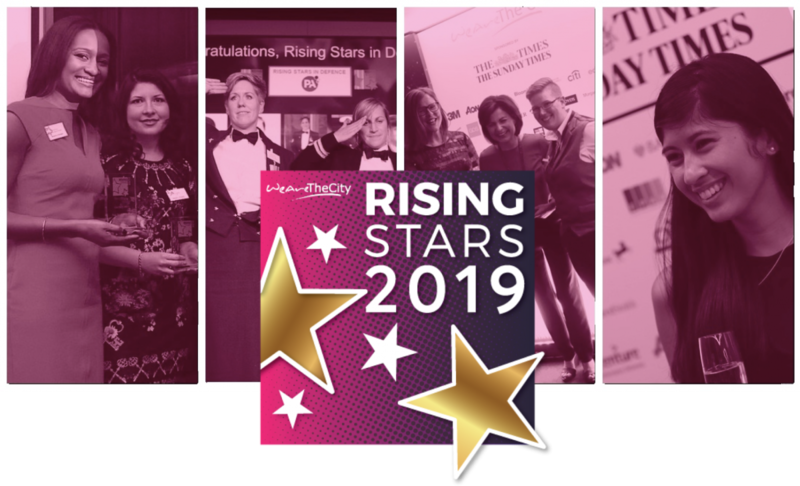 The Rising Star Awards are also supported by 3M, Accenture, Barclays, Bloomberg, C&C Search, Cancer Research UK, CMI, Deloitte, EDIT Development, HSBC, Jobbio, Kier, Lloyds Banking Group, Lloyd’s, Northern Trust, Reed Smith, Style Magazine. Additional sponsors and categories will be announced throughout January. Alongside our Rising Star categories, we are also calling for nominations for Champions and a Company of the Year. 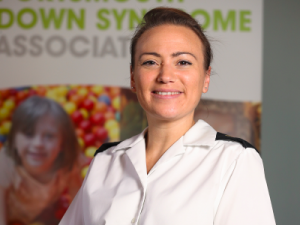 Our Champion award recognises the achievements of five senior individuals, male or female, who are actively supporting the female pipeline outside of their day job. 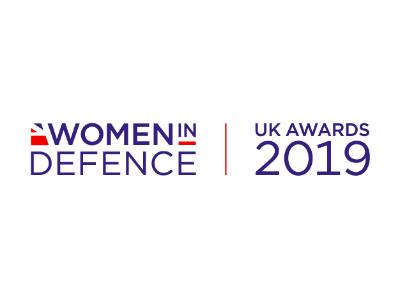 Nominations for this award are individuals who have demonstrated their commitment to gender, eg HeForShe supporters, Network Leaders, Directors, MD’s or C-Suite individuals who are championing women either inside or outside their organisations. Nominations will take place online via the Rising Stars website. For details of the criteria to enter the awards, click here. 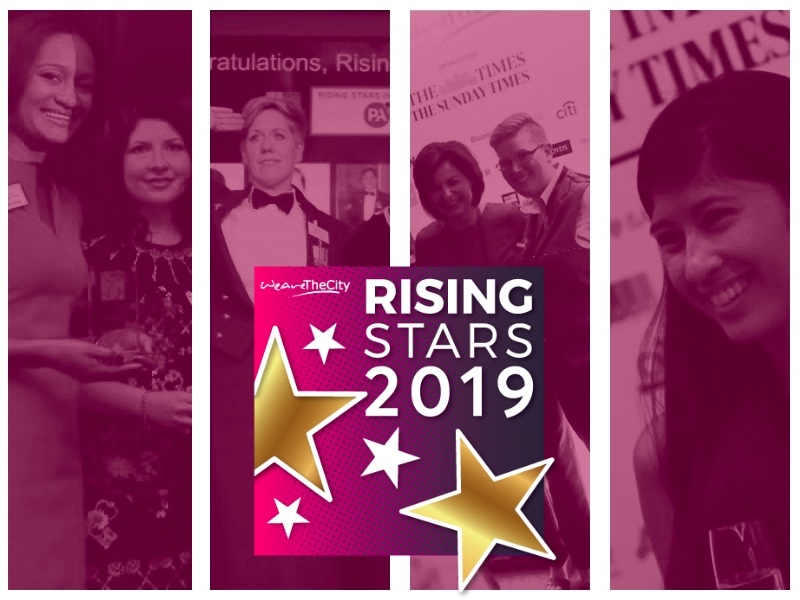 Our 2019 winners, Rising Star alumni, judges, sponsors and supporters will be invited to a prestigious ceremony, held at Sheraton Grand Hotel, Park Lane, London on 03 July 2019. Tickets for this year’s event will be available to purchase from the Rising Star website. We will be announcing when tickets go on sale in due course. Previous PostInspirational Quotes: Emmeline Pankhurst | Political activist & Leader of the Suffragette movementNext Post#BalanceForBetter: What does International Women’s Day mean to you?